The Gallipoli Campaign took place on the Gallipoli peninsula in Turkey between 25 April 1915 and 9 January 1916, costing the lives of over 8,000 Australians. Twenty-five pairs of brothers were actually killed on the same day, while another five pairs died just one day apart. In 1914, the four sons of George and Lilla Curlewis of Cottesloe Beach all went to war. Corporal George Campbell Curlewis, Lance Corporal Selwyn Lord Curlewis and Captain Gordon Levason Curlewis all joined the 16th Battalion. The fourth brother, Corporal Arthur Grenville Curlewis, joined the 12th Battalion. 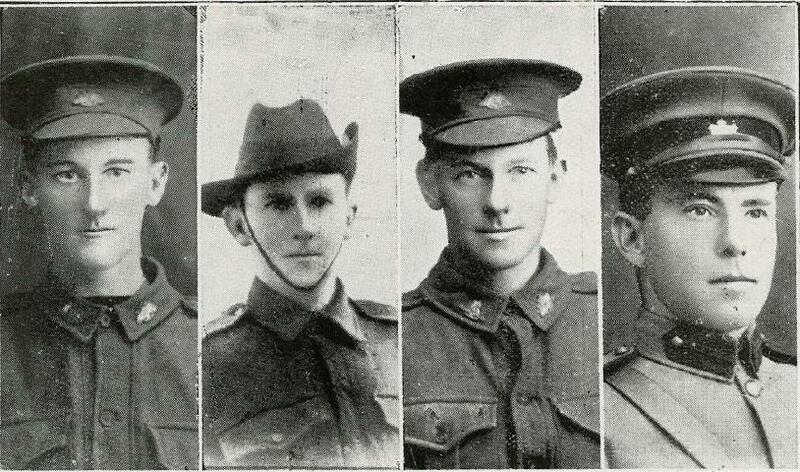 All four brothers landed at Gallipoli on 25 April 1915. Only one returned home. 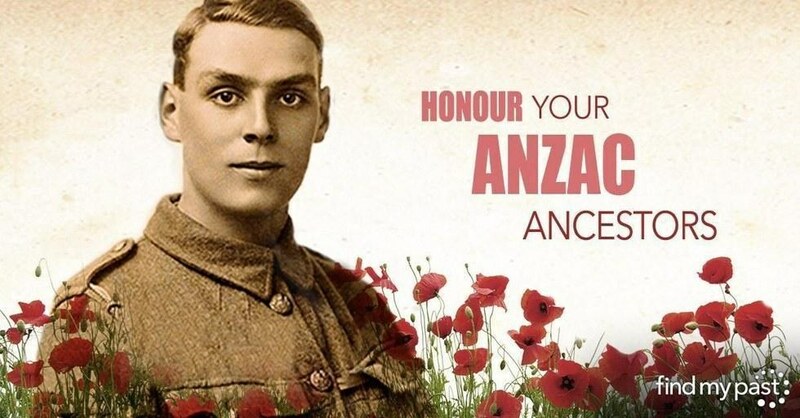 Eager to do their bit, the brothers enlisted in the Australian Imperial Force in October 1914. Their father George Curlewis stopped farming and moved to Cottesloe to await their return. The brothers all left Australia with the second contingent of the AIF. Though Arthur was in a different battalion, they were able to see each other regularly while training in Egypt. George, Lance, Gordon and Arthur all landed at Gallipoli on 25 April 1915 and survived the carnage and chaos of the first few days. A week after the landings, on the night of 2 May, Selwyn was killed at Quinn's Post. Just one week later Gordon was killed at the same location. Quinn's post was a highly contested area, subject to constant sniper fire and grenade bombardments from Ottoman positions only 15 metres away. The fighting there was so fierce that Turkish troops named it 'Bomba Sirt' (bomb ridge). Fifteen weeks after his arrival, Arthur was also dead. On 7 August 1915 the 12th Battalion went in to support the costly attack on Lone Pine. Arthur was shot in the head and chest, but successfully evacuated to hospital in Alexandria. Sadly his wounds were so severe that he died three days after his arrival on August 15. He was 23 years old. Only one of the Curlewis brothers returned to Australia. George received a head wound early in the campaign, but stayed on duty. He fell ill and was evacuated from the peninsula, then repatriated to Australia with tuberculosis in December 1915. George Curlewis, having lost three of his sons to war, never returned to farming. Selwyn's body was never recovered and he is commemorated on the Lone Pine Memorial to the Missing. Gordon was buried in the field and now lies in the Gallipoli Beach cemetery while Arthur was buried in the Chatby Cemetery in Alexandria. Seventy Australians were captured at Gallipoli and interred in Ottoman prison camps where survival rates were significantly lower than in those run by the Germans. Findmypast has among it's vast military collections, over 2.6 million Prisoners of War records which was made available online for the first time in partnership with The National Archives. Prisoners Of War 1715-1945 including Gallipoli records form part of a wider collection held at The National Archives of the United Kingdom relating to the internment of both allied and foreign members of the armed forces, civilians and merchant seamen of various nationalities spanning nearly 250 years dating back to 1715. 10 series relating to prisoners held by the Ottomans are now available to search. Consisting of lists and general correspondence, the records contain the names, ranks and locations of POWs and provide insights into life in the Ottoman camps. They contain details of requests made by inmates for items including footballs and biscuits, details of visits by foreign diplomats and reports on camp conditions.